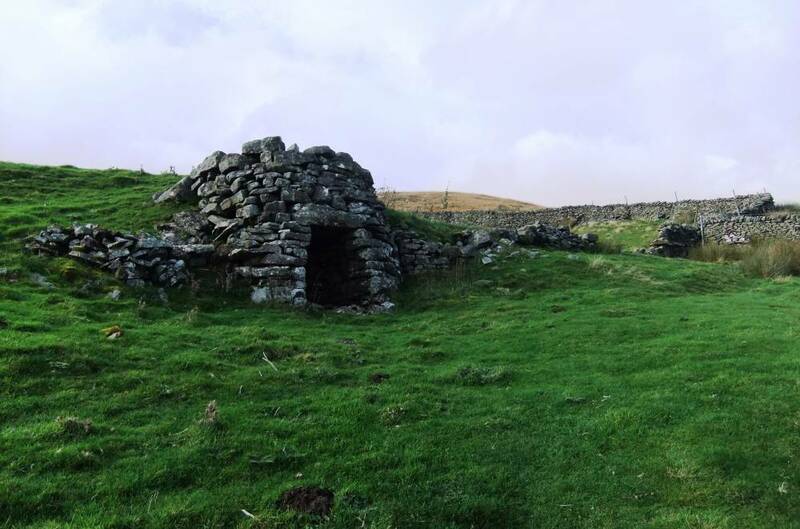 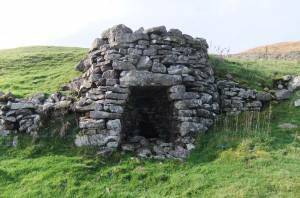 Record Description Well preserved example of a small limekiln next public footpath above Angram. Image 1 Description Angram, lime kiln. Image 2 Description Angram, lime kiln.